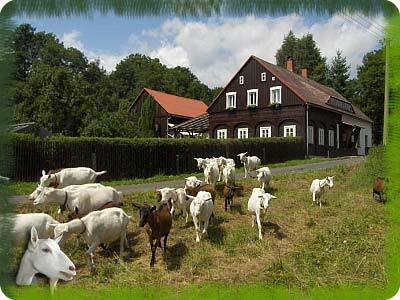 is a family enterprise specializing in goat breeding, in the traditional methods of making goat cheese. We also offer tours and accommodations at farmhouse. One of our goals is to provide an alternative to milk products on our market, which our goat products definetely are.